First of all, everyone needs their house painted or decorated once in a while. Well, sometimes it may not always be possible to do it yourself. For instance, if it is a huge domestic and commercial space, in that case it may not be feasible. So, when there is painter and decorator Surrey as well as commercial decorator Surrey there is nothing to worry about. They will ensure that the job is done properly and efficiently. Everyone needs their house painted or decorated once in a while. Well, sometimes it may not always be possible to do it yourself. For instance, if it is a huge domestic and commercial space, in that case it may not be feasible. So, when there is painter and decorator Surrey as well as commercial decorator Surrey there is nothing to worry about. They will ensure that the job is done properly and efficiently. Professional expertise and experience are mandatory in order to prosper in this business in a competitive market like that of Surrey, Kent or Central London. What is important to consider is not the size of the team that is working, but the qualifications and skills of the craftsmen. The following three factors will help you choose the right service provider. 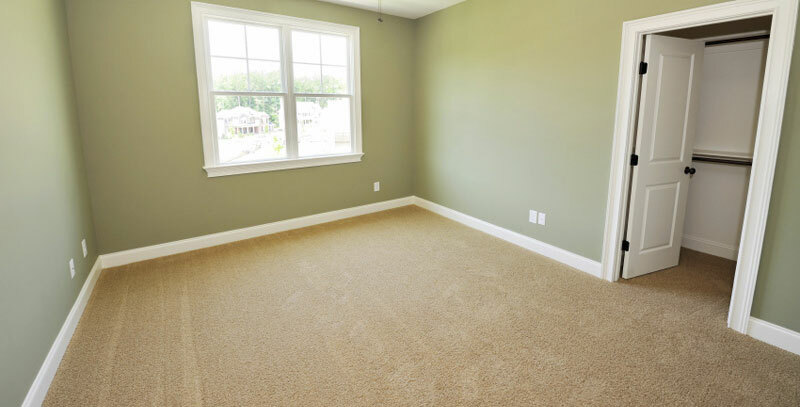 When you are availing the services of painter and decorator Surrey you can rest assured that they offer fully insured services which implies your property is insured against any damages caused during their work. This is an important factor that you need to check out before you hire the services of a painting and decoration contractor. This is an important certification that gives the commercial decorator Surrey the mark of authenticity. With this you can be sure that they are employing trained hands and not amateurs. Check for CSCS cards with the professionals. This is one of the most important skills certification schemes which is given relevance in the construction industry in the UK. The Scheme even keeps a record of the professionals who have attained the skill to work in the construction industry. So, if the painter and decorator Surrey service provider employs workers who have acquired the training then they will hold the CSCS card. If you are sure about the skills of commercial decorator Surrey from the CSCS card, next you need to see if they are the member of the Federation of Master Builders and the European Builders Confederation. This will give you an assurance about their standard of work including the quality of materials used for construction and the durability of the work that has been done. It is not an easy task to attain the membership of this Confederation. And, for that the painter and decorator Surrey organization needs to prove its mettle first. Only then they can become a member. Considering three of the most important requisites of hiring the services of a professional painter and decorator Surrey as given above, it will be easier for you to shortlist the one you would want to have as your commercial decorator Surrey. Other important factors that will help you decide include their past records, their project report following the first consultation, your budget, the number of years they have been in the business and their free estimation , their industry reputation and scope of their work. It is recommended that you hire the services of such a service provider who will be able to offer all kinds of services and will not sub-contract a part of the job to any other service provider.